FISCHER | Cavalier King Charles Spaniel in . 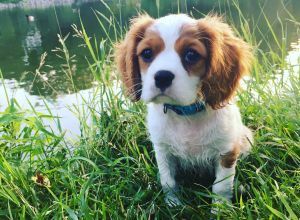 Handsome cavalier puppy 🐶 looking to meet new people. Come explore the ravine with me!